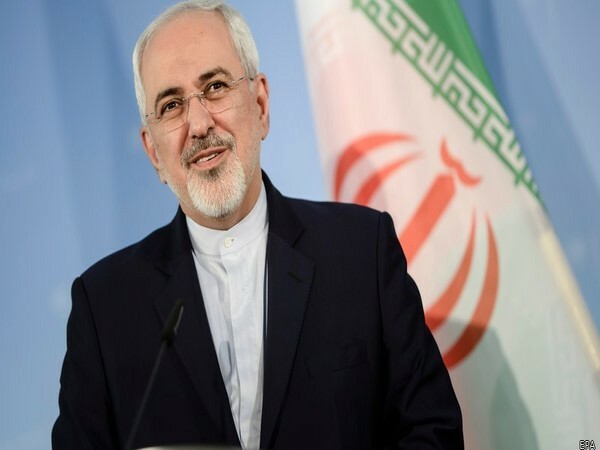 Kabul [Afghanistan], Apr 8 (ANI): In a landmark decision, Afghanistan on Sunday (local time) announced that it will send an official delegation to Qatar later this month for peace talks with the Taliban. "An inclusive official delegation will attend the Qatar meeting representing Afghanistan," Anadolu News Agency quoted Mohammad Umer Daudzai, special presidential envoy, as saying. The Taliban is yet to respond to the development. The group has so far refused to participate in the peace talks initiated by the Afghan government. The announcement comes in the midst of US special representative for Afghanistan reconciliation Zalmay Khalilzad's multi-nation tour on Afghanistan's peace process and to give a renewed push for stalled negotiations between Kabul and the Taliban. It also comes after several rounds of negotiations between the US and Taliban in Doha, Qatar's capital city. These negotiations are aimed at ending the nearly two-decades-old conflict in Afghanistan. 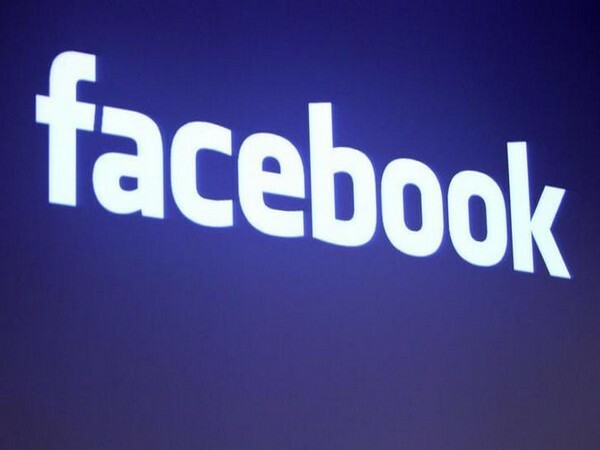 No dates have been announced yet for the next round of talks, which is slated to take place later this month. Last month, Afghan Chief Executive Officer (CEO) Abdullah Abdullah had said that the Taliban is an "obstacle" in the way of reaching peace in war-torn Afghanistan. 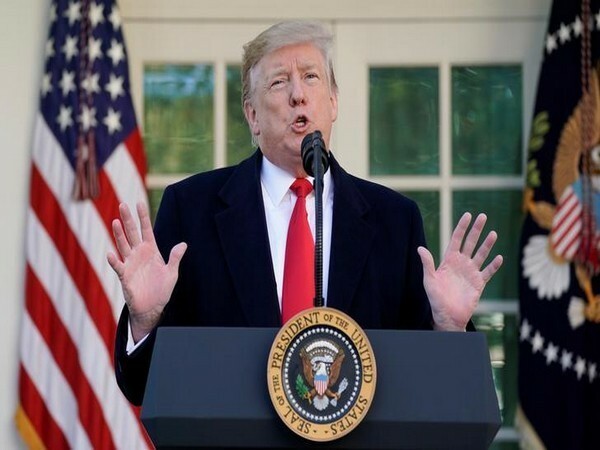 He also professed that the formation of a negotiation team can prevent the Taliban from making an "excuse" to avoid talks. “Taliban has been the obstacle for taking the first step (for peace) because they have an excuse that we do not negotiate with government and that is why I say that Taliban is an obstacle on the way of reaching to peace,” TOLONews had quoted Abdullah said as saying. In February, Russia had hosted a meeting on Afghanistan's peace process in which various Taliban members were invited. However, Afghanistan was not invited to the meet. Washington D.C. [USA], Apr 25 (ANI): The United Nations on Wednesday condemned Saudi Arabia's mass executions as "shocking" and "abhorrent". 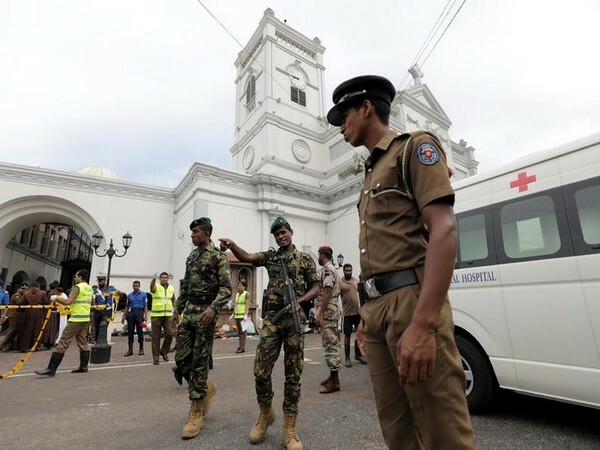 Colombo [Sri Lanka], Apr 25 (ANI): Two of the nine suicide bombers involved in the Easter Sunday attacks in Sri Lanka were members of a prominent family in Colombo, sources have told CNN. 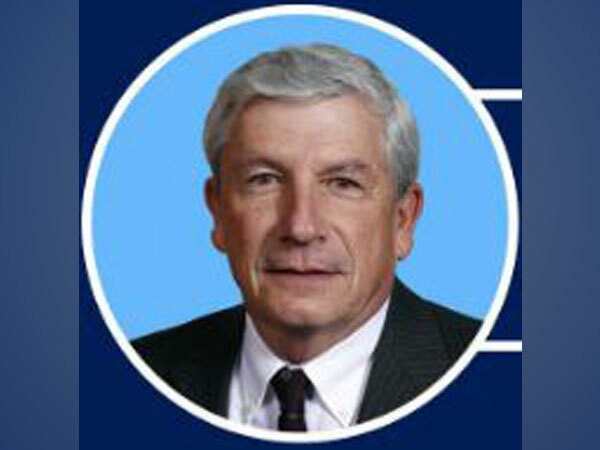 Iowa [USA], Apr 24 (ANI): Andy McKean, the Republican Party's longest-serving state lawmaker here, has switched to the Democratic Party, citing US President Donald Trump's "unacceptable behaviour." Islamabad [Pakistan], Apr 24 (ANI): Pakistan Prime Minister Imran Khan on Wednesday referred to Pakistan People's Party (PPP) chairman Bilawal Bhutto Zardari as 'Sahiba', meaning 'Madam' or 'Miss' in Urdu, during an address in South Waziristan. 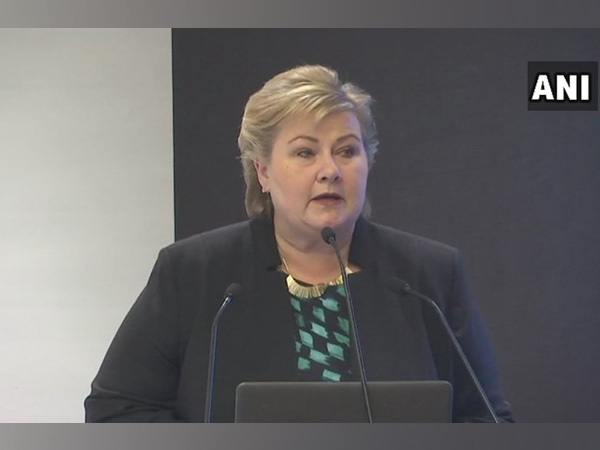 Oslo [Norway], Apr 24 (ANI): Norwegian Prime Minister Erna Solberg announced plans to bring back orphans of ISIS terrorists who were Norwegian, to divided reactions across political lines in the country. 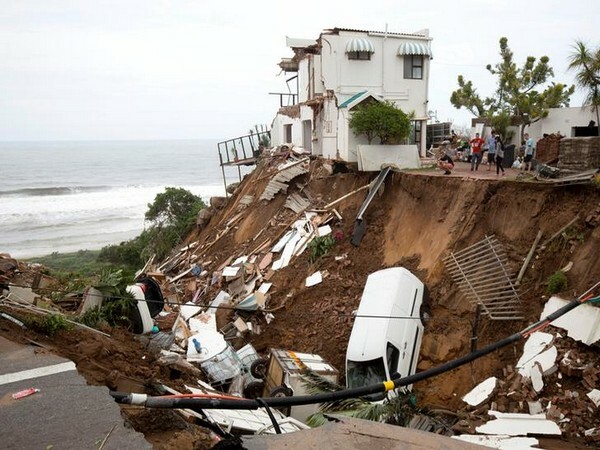 Durban [South Africa], Apr 24 (ANI): South African authorities on Wednesday said that at least 51 people were killed, including two Zambian minors aged six and nine, after a rainstorm lashed the provinces of Eastern Cape and KwaZulu-Natal here. 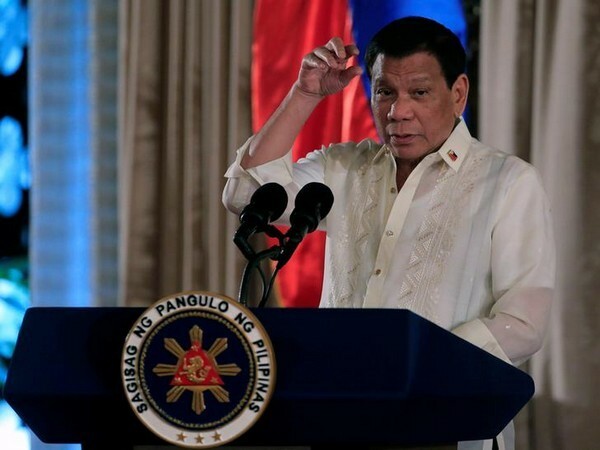 Manila [Philippines], Apr 24 (ANI): Philippines President Rodrigo Duterte has threatened to go to war with Canada over the long-standing issue of illegal garbage, which was shipped to Manila by a Canada-based company in 2013 and 2014.